In My Mailbox is hosted by The Story Siren to highlight books received for review, purchased or otherwise received. Titles link to Goodreads, authors to their website or blog. I really wasn't sure if I was going to have a post for the last two weeks. It has been pretty busy-crazy for me at work making headway on the new design for the public catalog my network will have later this year. Add to that the fact I will be traveling this weekend to see my family, I haven't had time to go to the library or a bookstore at all. That hurts. Truly, it does. 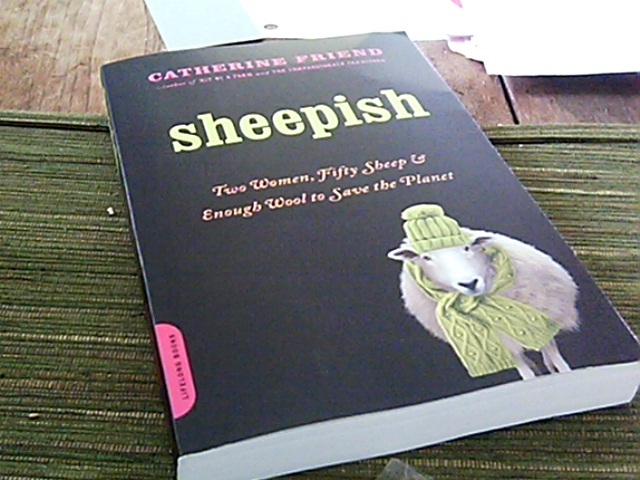 I have been waiting anxiously for Sheepish when I discovered that Catherine Friend was publishing it in May. 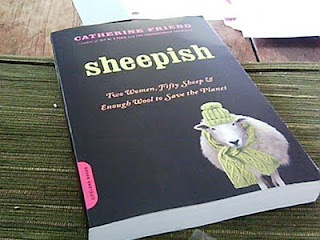 Her first book about her farming exploits, Hit By a Farm, is a favorite of mine. Many thanks to Da Capo Press for providing this copy for me to review. I think I will be ready for a vacation from my vacation!